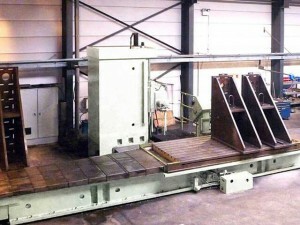 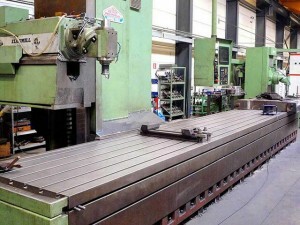 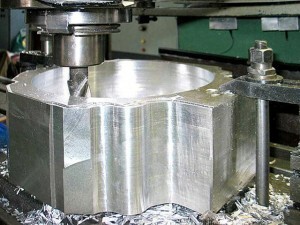 Machining Section – BTCI s.p.r.l. 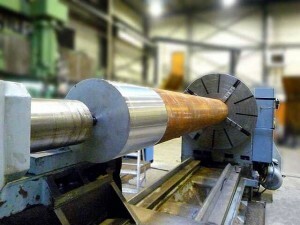 Our turning section is able to receive parts up to 4,3 meters of diameter (CNC vertical turning) and up to 10 meters of length (CNC parallel turning). 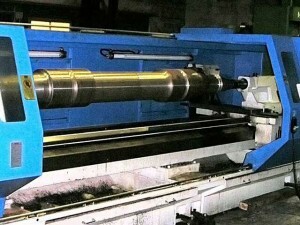 We are also equipped with conventional turning machines and CNC small machines to be able to ensure an irreproachable service to our customers. 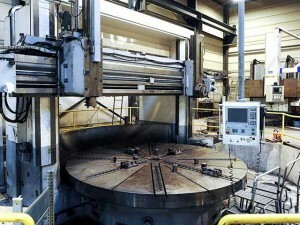 Besides, we carry out deep hole services with the the equipment of Sandvik. 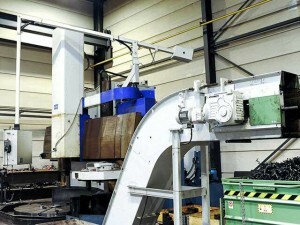 Our large capacities machines of the boring milling section have travels up to 8000X3000X2000. 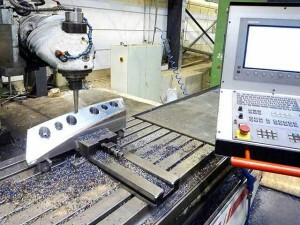 Other milling machines of smaller capacities are also at disposition to ensure an irreproachable service to our customers.